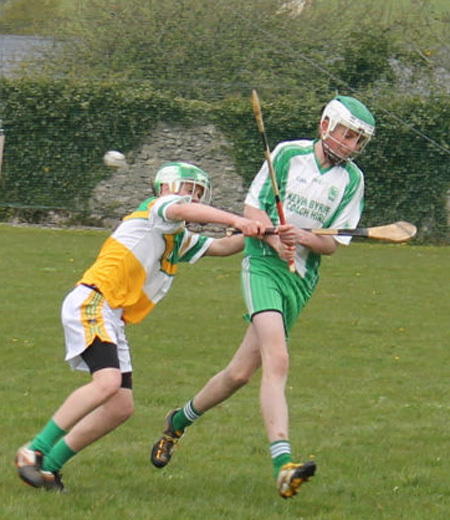 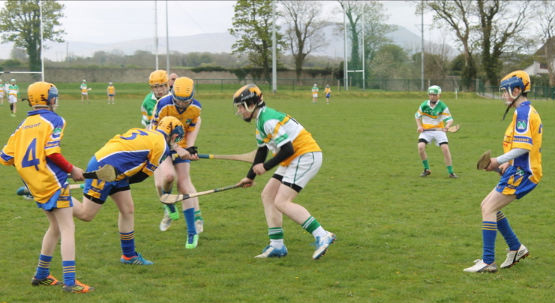 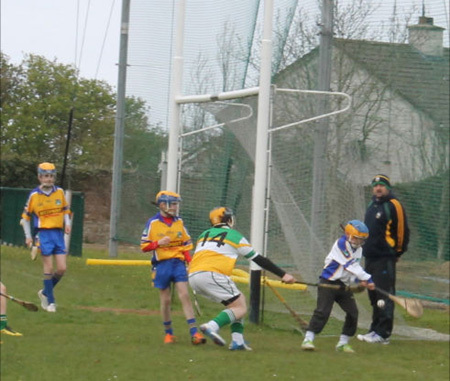 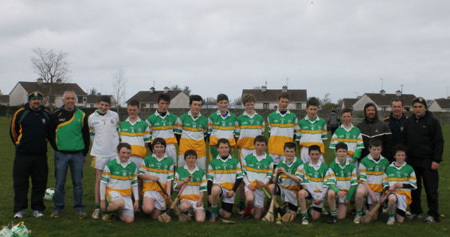 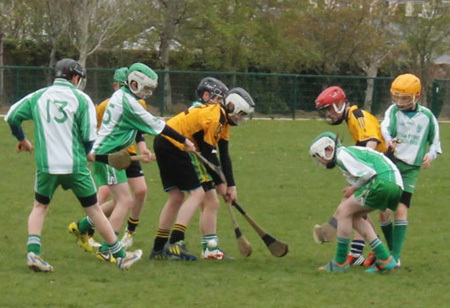 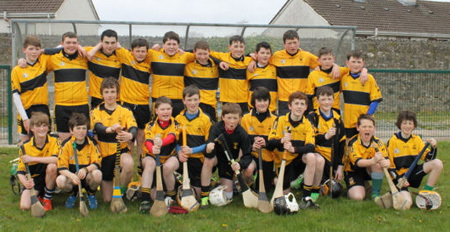 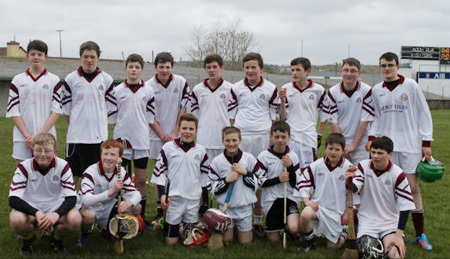 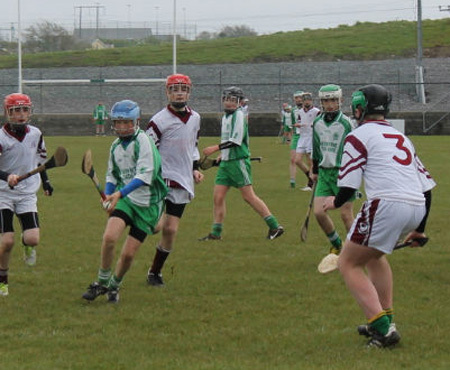 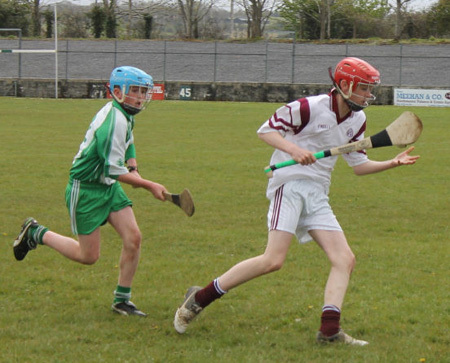 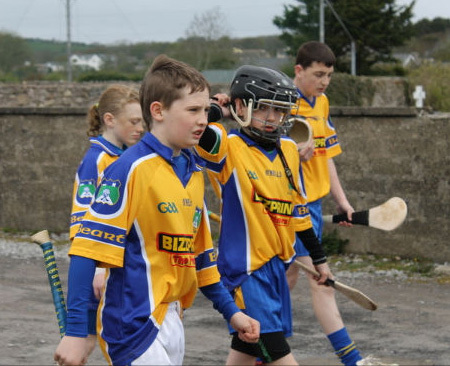 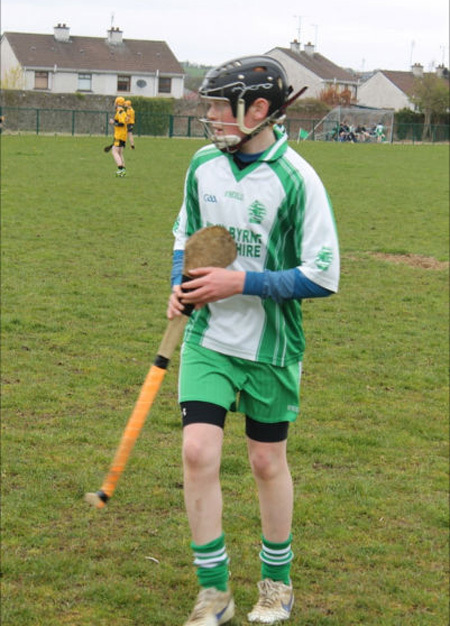 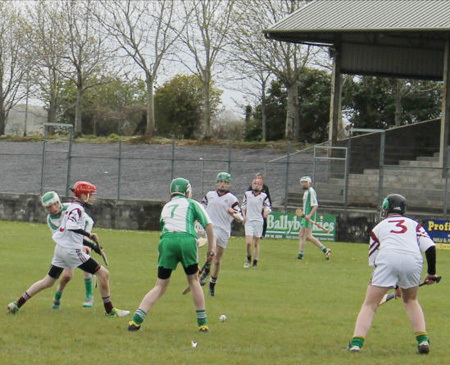 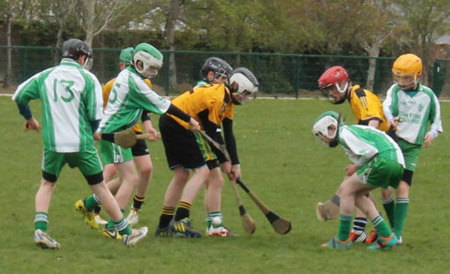 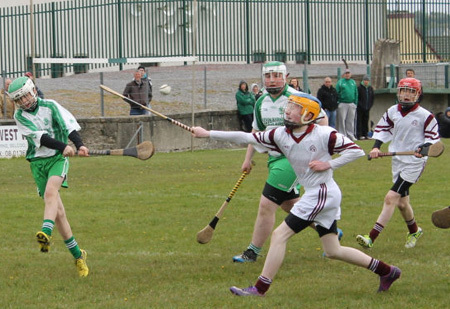 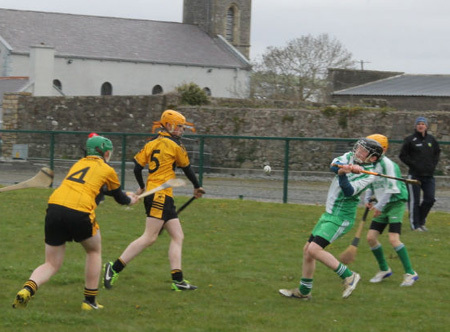 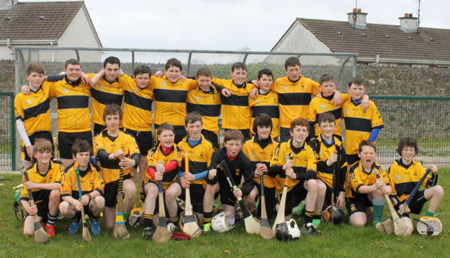 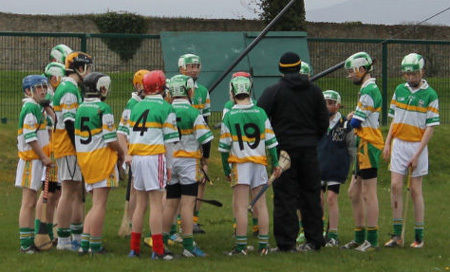 We hosted the all-county F�ile on Saturday while our lads didn't qualify for the national F�ile to be held in Limerick in July they did their best and battled hard in every game. 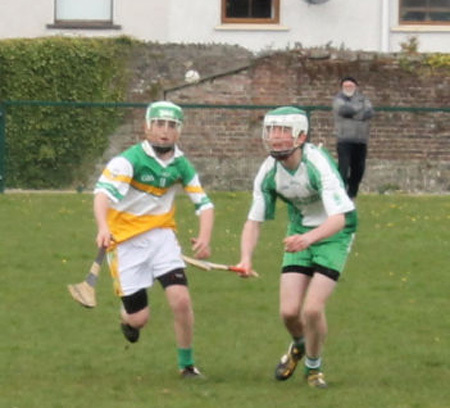 It was a learning experience for the lads and hopefully they'll come back stronger from it.The Liam MacCarthy cup added to the sense of occasion. 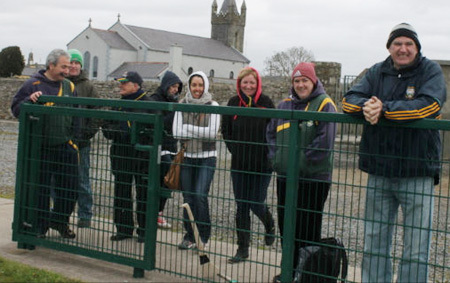 Thanks to all who helped make the day such a success. 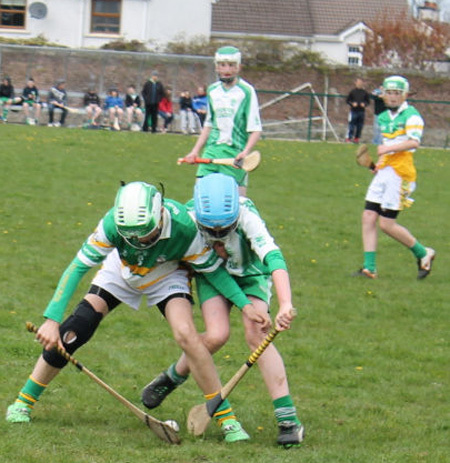 Thanks to Tara Keenaghan who did a great job on the camera capturing some great action shots. 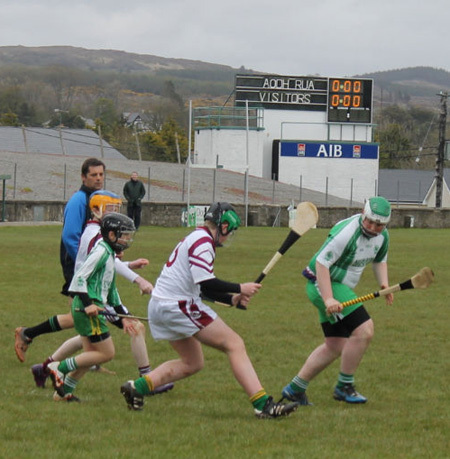 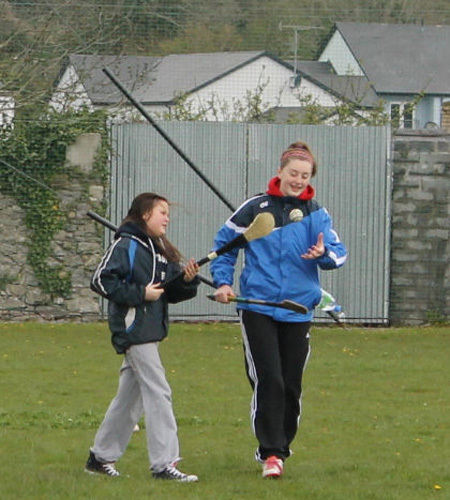 Many thanks to Tara Keenaghan who was on photographic duty on the day..